In this five-week video Bible study (DVD/downloads sold separately), Pastor Louie Giglio invites us to meet God in both our intellect and our hearts by uncovering what history and Scripture have to say about Jesus. 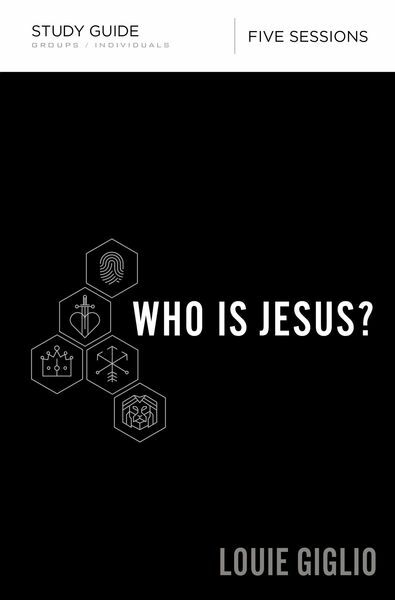 Throughout the study, we’ll witness how Jesus appeared and shaped the landscape of history, just as he shapes the landscape of our lives for eternity. Designed for use with the Who Is Jesus? Video Study (9780310094579) sold separately.